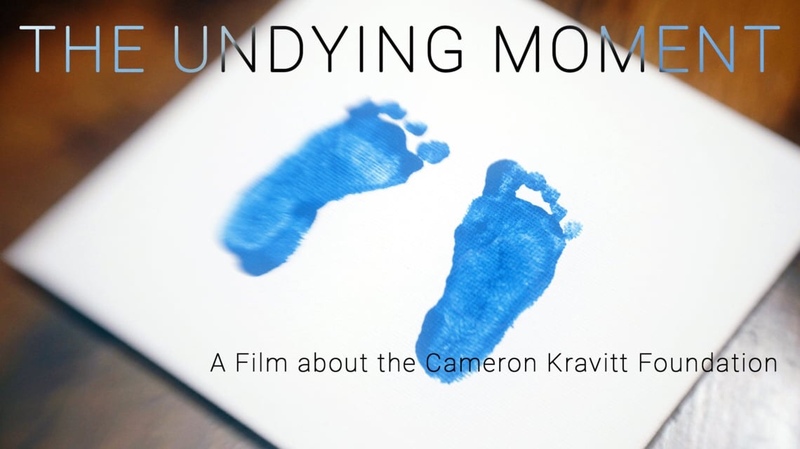 A documentary about the Cameron Kravitt Foundation, a 501(c)(3) non-for-profit foundation that helps young doctors learn how to speak the hardest words they’ll ever have to say: “your child has died.” In the film, founders Beverly and Jason Kravitt recount the terrible experience of losing their son Cameron Kravitt at birth, and how the news was broken to them in a traumatic way – something that created an impetus for them to establish the foundation and its training seminars. 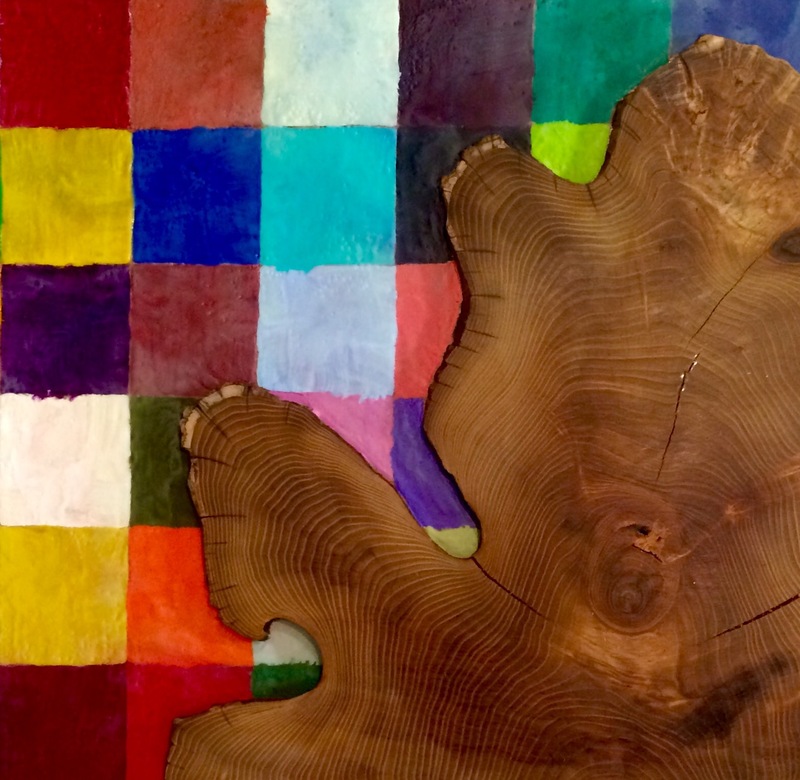 Doctors from Johns Hopkins University, Weill Cornell Medicine, University of Southern California in San Francisco and Cambridge University, UK discuss the importance of this training, while stories of bereaved parents are told through poetry, painting and interviews. To read more about the foundation and to donate, please visit www.cameronkravitt.org. Produced and directed by Minos Papas for the Cameron Kravitt Foundation. A Cyprian Films, New York production.